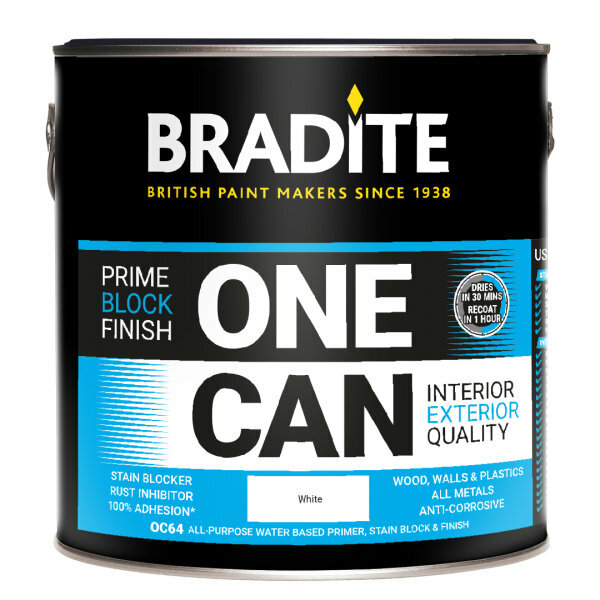 Now available at your local Brewers Decorator Centre, the new Bradite One Can is an all purpose, high performing primer, undercoat and finish wrapped up in just one can, designed to save you time. Suitable for interior and exterior use, this quick drying, low odour coating is suitable for use on timber, metal and building plastics, providing protection and a decorative finish all in one. One Can features stain blocking and can hide rust, nicotine and water stains as well as knots and resinous bleed on hardwoods. If using on metal, it features anti-corrosive properties and can be applied directly without the need for additional primers. The Bradite One Can system comes in an eggshell finish and is available in black, white plus most BS & RAL colours. To find our more information or to buy, visit your local Brewers Decorator Centre. To find your nearest store, visit brewers.co.uk/stores. Premier Trophy Awards - Could You Be This Year's Winner? !